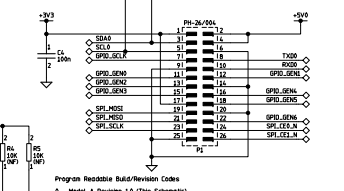 Is the level of ground at GPIO Pins 9 et al. the same as ground of the micro USB input? 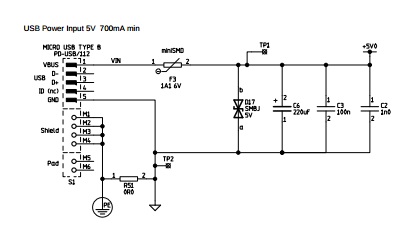 I am building an application where multiple GPIO pins will output voltage, and I do not want to send the current of multiple GPIO pins through one ground GPIO pin. Not the answer you're looking for? Browse other questions tagged gpio usb or ask your own question. Ground running back through logic shifter?